David Aversten specializes in mergers and acquisitions and private equity transactions. David Aversten regularly advises both domestic and international private equity funds and their portfolio companies as well as domestic and international such corporate clients. 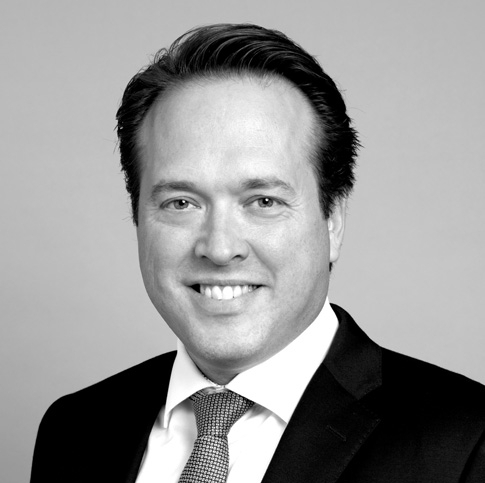 David has extensive experience from cross-border transactions in a wide range of business sectors, and the Telecoms- Media and Technology sector in particular. Divestment of Digpro AB to Litornia. Veolia Sweden’s acquisition of CRVR ETT AB (now Veolia Industrial Services Sweden) from Corvara.